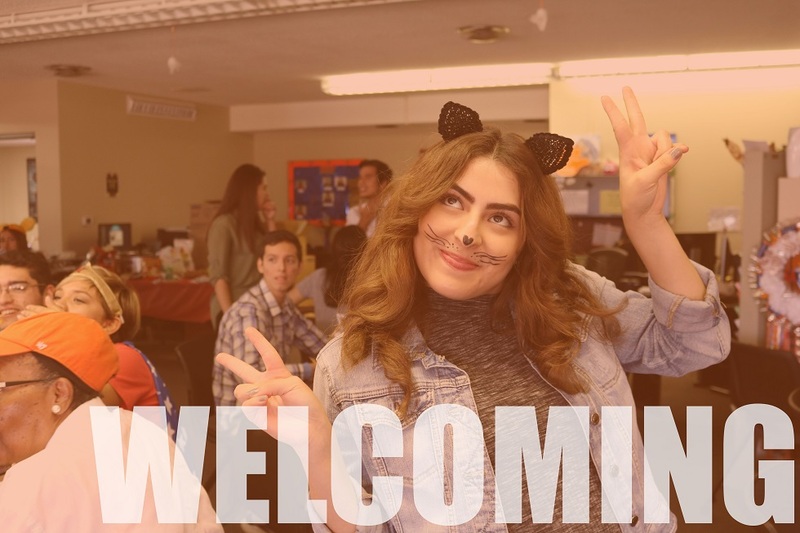 Student Support Services Program (SSSP) is part of the Federal TRIO programs sponsored by the U.S Department of Education to serve 200 students annually. 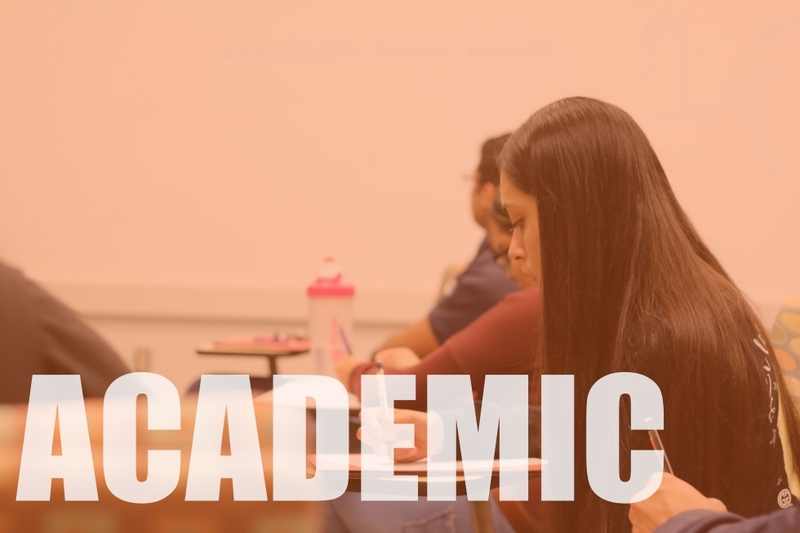 SSSP is designed to assist and encourage students to improve their academic performance and enhance their college experience ultimately to pursue their education regardless of socioeconomic, cultural or ethnic background. SSSP provides services to students throughout their college career up until graduation. The program is open to any freshmen, sophomore or juniors that meet eligibility criteria. The application takes about 5- 10 minutes to complete. The process to get admitted takes about 5-7 business days. 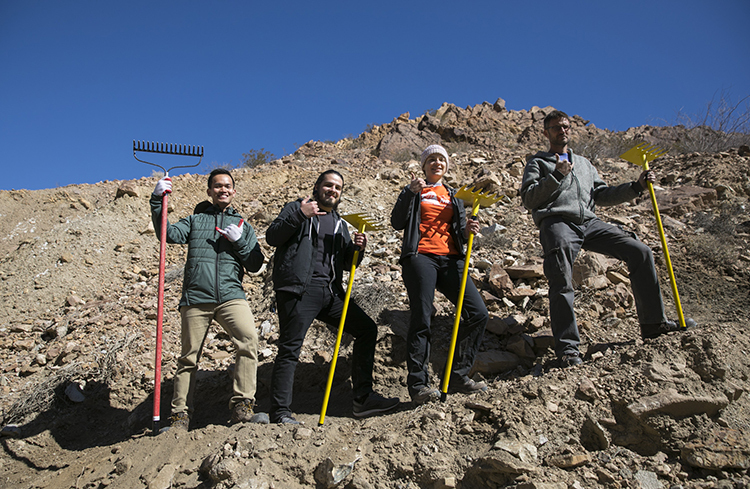 Organizers of The University of Texas at El Paso’s annual day of community service will help the area’s nonprofits register for this year’s Project MOVE (Miner Opportunities for Volunteer Experiences) from 8 a.m. to noon, Friday, Feb. 22, 2019, in Union Building East, Templeton Suite, Room 313. 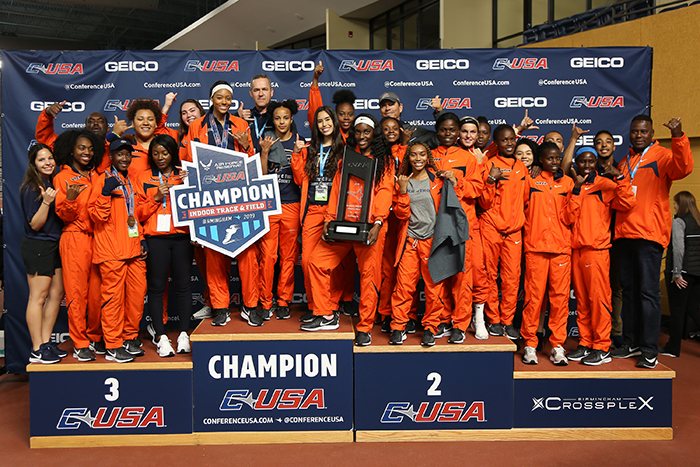 The "Mining Minds" pickaxe sculpture at UTEP's University Avenue roundabout will be illuminated in orange and blue Friday evening, Feb. 22, 2019, to celebrate The University of Texas at El Paso women's track and field team, which claimed the 2019 Conference USA Indoor Track and Field Championship on Sunday, Feb. 17, in Birmingham, Alabama.